MUMBAI: Rapper Drake has confirmed on his new double album Scorpion that he fathered a child with former French adult-film star Sophie Brussaux. The 31-year-old rapper confirmed the news in the album which was released just before midnight Thursday on Apple Music, reports people.com. In his track Emotionless, the Candian declares "I wasn't hiding my kid from the world/I was hiding the world from my kid." "Breaking' news in my life I don't run to the blogs/The only ones I wanna tell are the ones I can call," he added. Drake then seemingly addresses his relationship with his son's mother by referencing Michael Jackson's hit Billie Jean in the song March 14. "She's not my lover like Billie Jean but the kid is mine/ Sandi used to tell me all it takes it one time, and all it took was one time/ S-, we only met two times, two times," he raps, referring to his mother Sandi Graham. 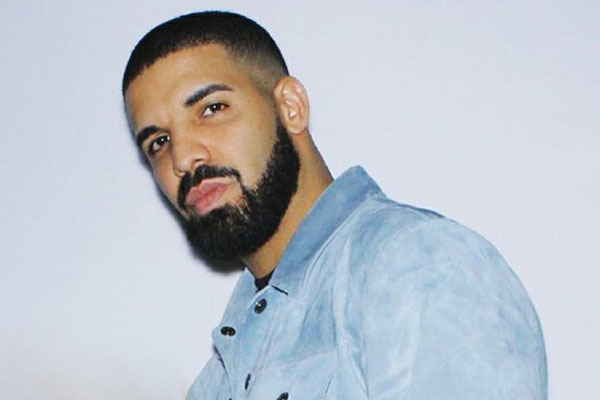 On the track, Drake confirms his son was born 11 October and says he celebrated in Miami when the DNA test confirmed he was the little boy's father, reports people.com. Rumors regarding Drake's son re-emerged last month when Pusha T released a track called The Story of Adidon, in which he alleged Drake had a secret love child he was keeping under wraps and refused to acknowledge. "You are hiding a child, let that boy come home," Pusha raps on the track, claiming Drake is playing "border patrol." MUMBAI: Annie Lennox, who is an internationally acclaimed singer, songwriter, Human Rights activist and a performer has partnered with Apple Music for a short film on the occasion of International Women’s Day.